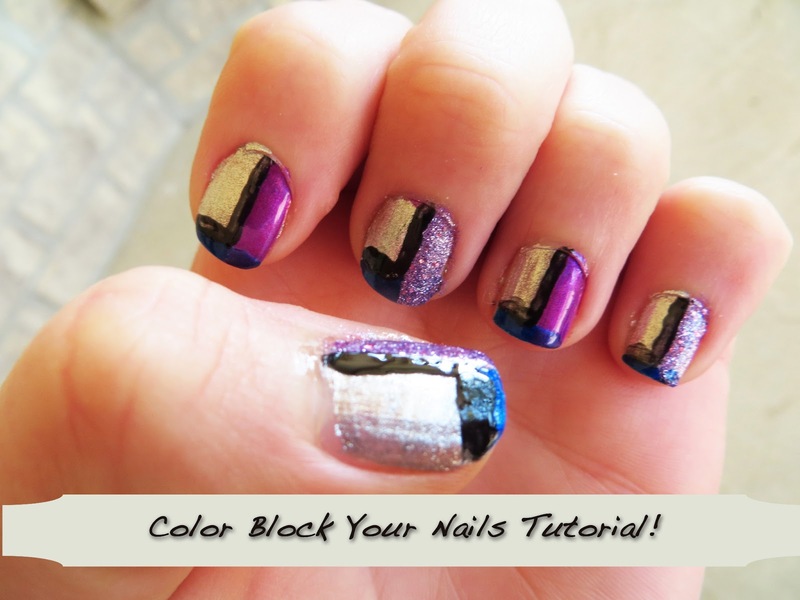 How to Colorblock Your Nails Tutorial for Busy Moms! In case you don’t follow the fashion/beauty scene at all let me be the first to let you know that color blocking is very “in” right now–it’s actually been “in” for awhile and it doesn’t seem to be going anywhere anytime soon! Lately I’ve covered all sorts of great ways to update your look for spring, but didn’t focus too much on nail polish or nails. 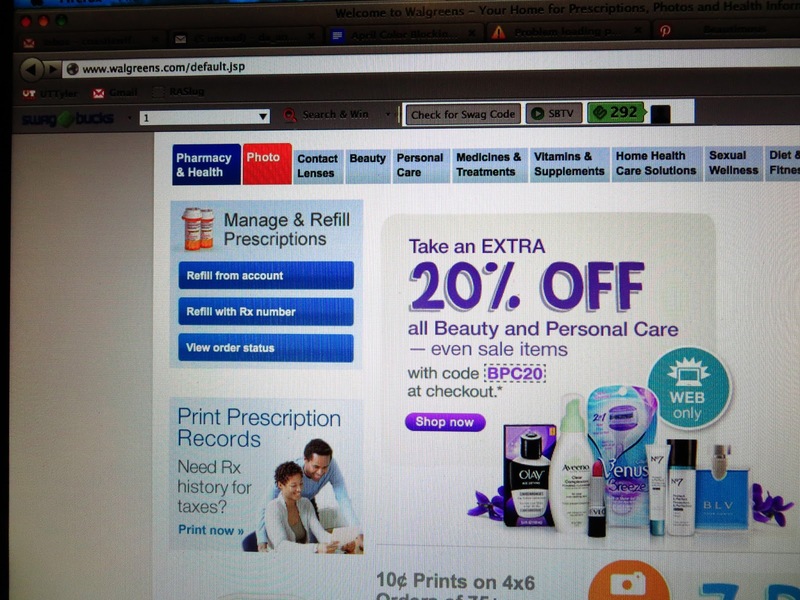 When I saw that Walgreens was having a 20% off beauty products sale when I used my Balance Reward Card the wheels in my mind started turning…..then when I saw their Sally Hansen Hard as Nails promotion for 2 for $5 I knew that surely I could come up with some way to fit fun nails into even my crazy busy mom schedule! 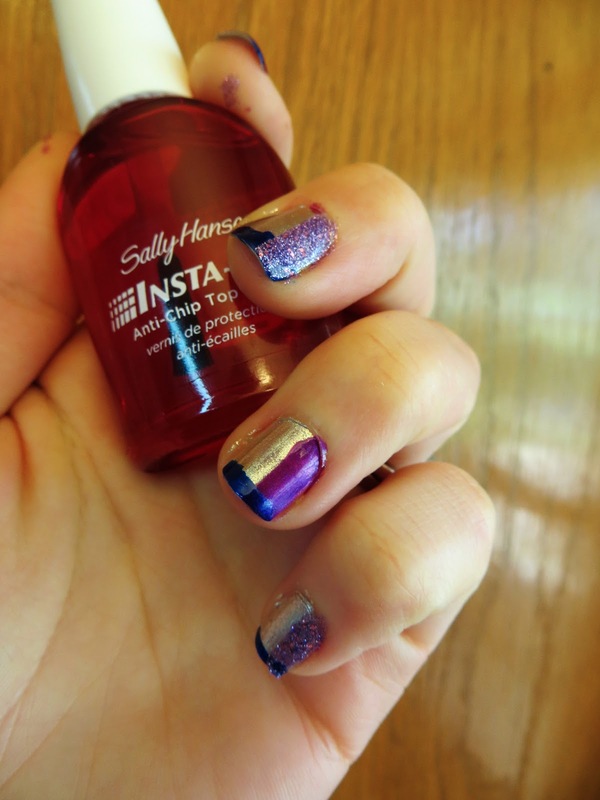 The answer seemed to come in the form of Sally Hansen Insta Dry Top Coat. The reviews online were amazing (19 out of 19 would recommend–no cons???!!! 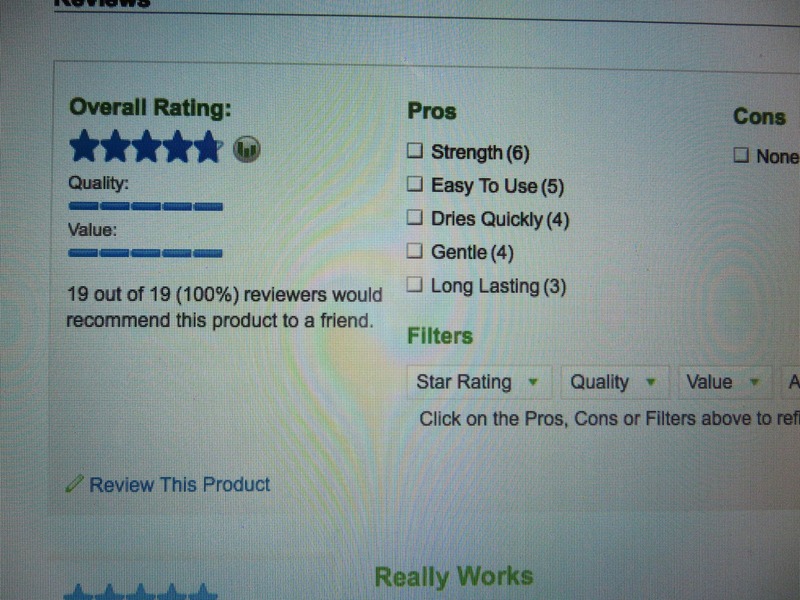 all for $5.99 — yes please!!) 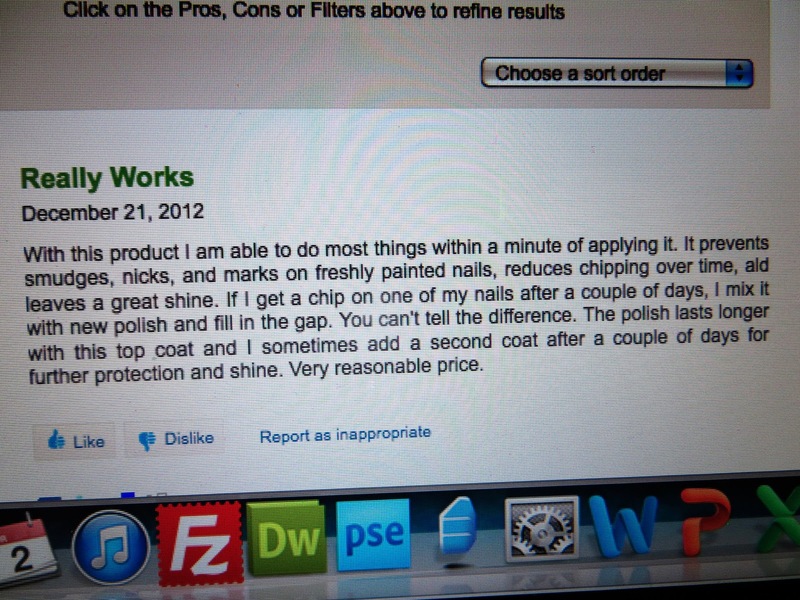 Because I read reviews as much as I write them I had high hopes that this might be the busy moms answer to smudged nail art disaster! Step One: Find your inspiration. I used the skirt of this outfit here and also this fabulous purse here to inspire my look! Walgreens also has some awesome look inspiration ideas and they group all the products together for you to make it easy–like Block Art! 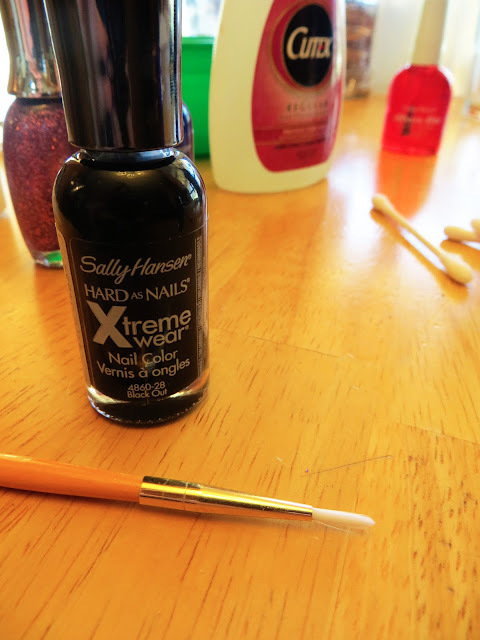 Once I got an idea of how I wanted to translate it in my mind I purchased the colors I wanted and with the 20% off promo code, (3/31-4/27) Sally Hansen Extreme and Salon Effects 2/$5 w/ 1,000 points, and free shipping since my order was over $25 I got them for a song delivered right to my door! 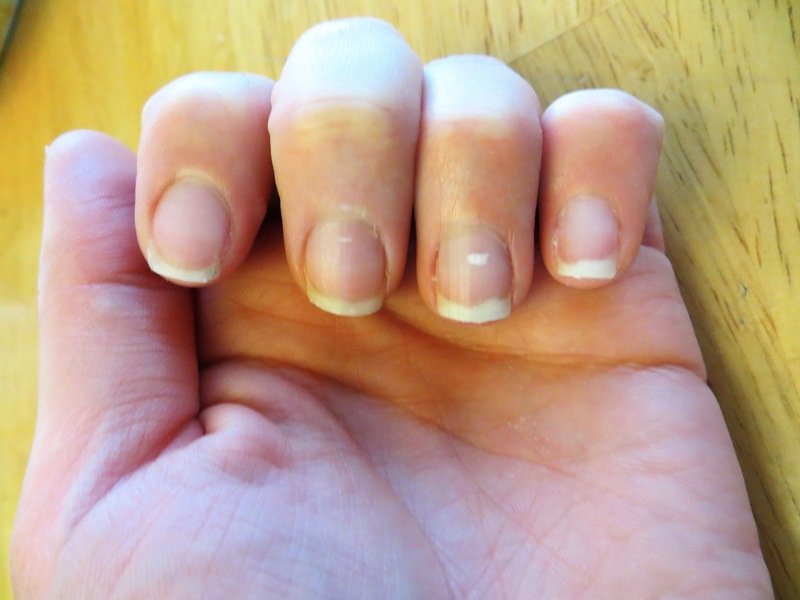 Step Three: File your nails into a “squoval” –mostly square across the top with rounded sides. For a really bold look like this you’ll want them long enough to work with colors, but not super long because then it would just get really over the top! Step Four: Paint your nails with your base coat and top with the Insta-Dri top coat. I chose to use the Silver as my base coat because it was my lightest shade so I knew it would be easy to cover up with the other colors. I also decided to put my “busy mom” needs to the test right away. 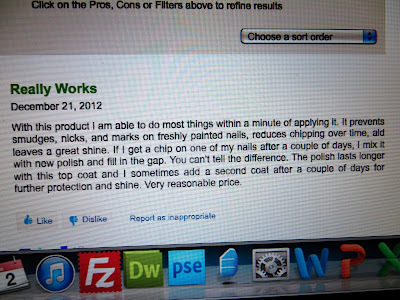 I painted my base coat while watching Tyler take a bath, and then put on the Insta-Dri top coat. If nails that you just painted can stand up against soaping up and toweling off a wringling, naked toddler then you know you’re good to go. I was amazed but it really did–I took the picture above after I’d gotten Tyler’s jammies on! 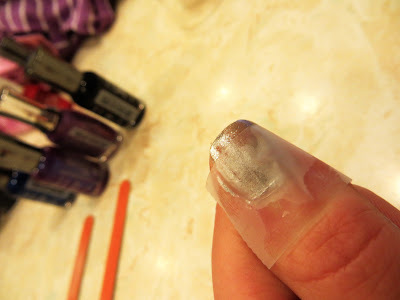 Step Five: Use Scotch Tape to create a line across the top of your nail. I let my dark blue stripe dry overnight just because I ran out of time, but I would recommend waiting until it is completely dried before continuing with the other colors. Step Six: Using Scotch Tape divide your nail in half and paint alternating colors. Step Six: Using Scotch Tape divide your nail in half and paint alternating colors. I found that the gem color covered up the blue but the purple didn’t and I really like the different style/shape it made that way. Step Seven: Using a small paint brush dip in black and paint thin lines separating the different color blocks. 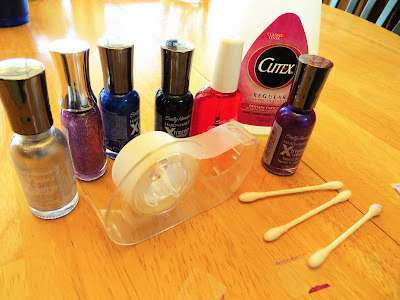 If you have a really great hand you can use the bottle brush, or if you’re super sloppy you can use the scotch tape trick again. I’m somewhere in between though in the future I might use scotch tape as the lines aren’t *quite* as crisp as I was hoping they’d come out! Play with it and see what works best for you! Step Eight: Rock your gorgeous new look and bask in the compliments!!! I’d say the whole look probably took about 45 minutes in all-and as I mentioned I was able to break it into several 5 to 10 minute chunks over a night and a morning-perfect for a busy, crazy mom! 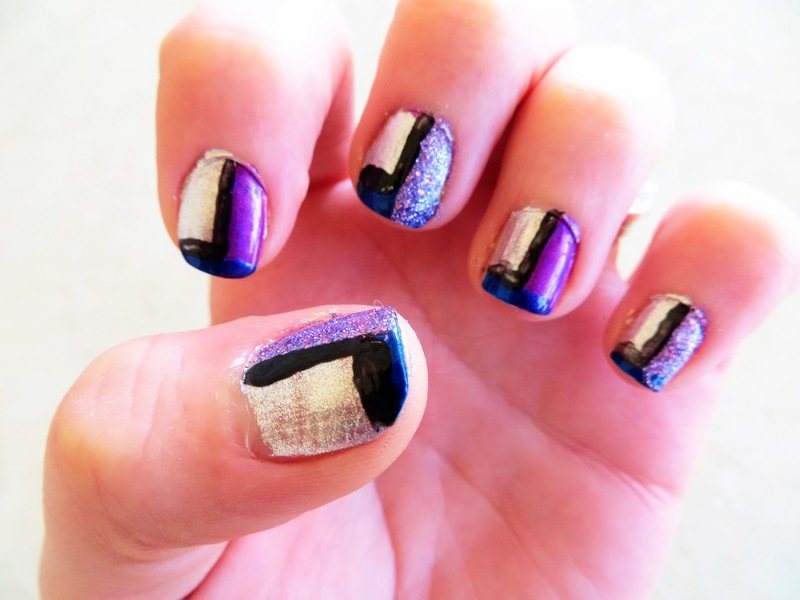 Trust me–if I can do nail art–you can too!!! Previous Previous post: How to Get Beautiful Jewelry & Accessories for Less! Next Next post: Celebrate Spring at Killington Resort Giveaway!